Brought to you by this month’s release of the CIAOPS SharePoint Guide. 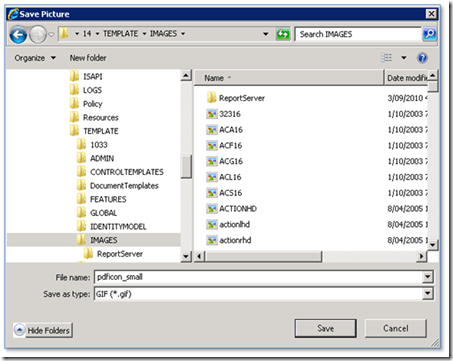 The reason is that SharePoint Foundation 2010 relies on something called an iFilter to provide the ability to index documents. 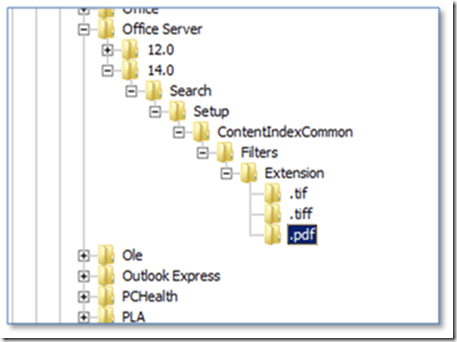 You require an iFilter for each different document you wish indexed in SharePoint Foundation 2010. By default, the iFilters for most Microsoft Office documents now get installed as part of the SharePoint Foundation 2010 pre-install. 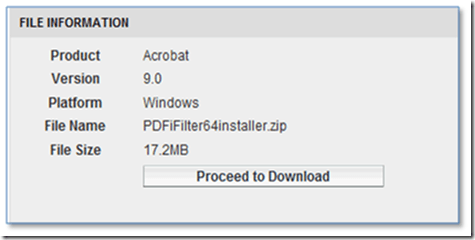 Ones for other common file types, like Acrobat PDF documents don’t, however they can be manually configured. The following process will work on both a SharePoint Foundation 2010 standalone member server and a Small Business Server 2011 Standard server. 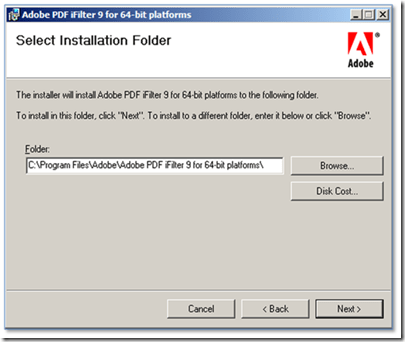 It is important to remember that SharePoint Foundation runs on a 64 bit operating system so you are going to need a 64 bit version of the PDF iFilter. 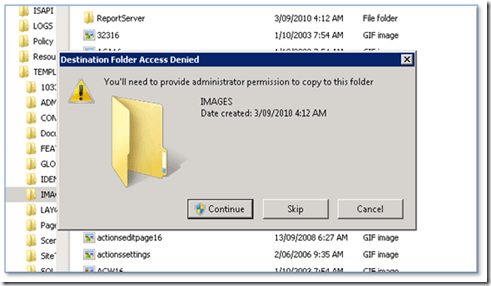 Login to your SharePoint Foundation 2010 server as an administrator and download the file to your SharePoint Foundation Server 2010 and expand the file. 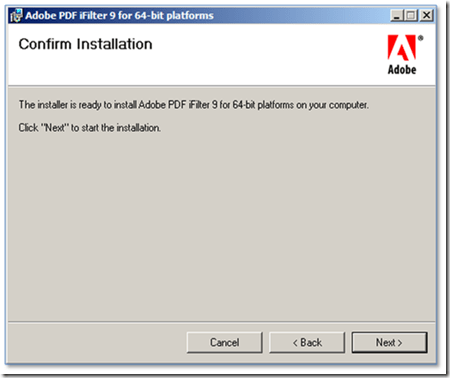 You should find a single installation file like shown below. Double click the installer file to run. Accept any User Access Control (UAC) that is presented. The iFilter installation process should now commence. 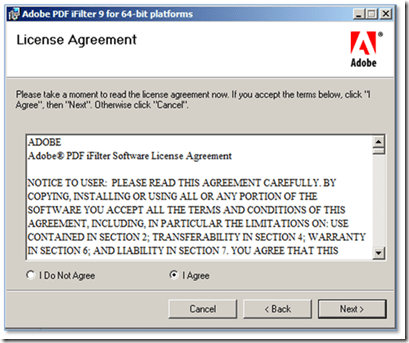 Accept the License Agreement and press Next to continue. 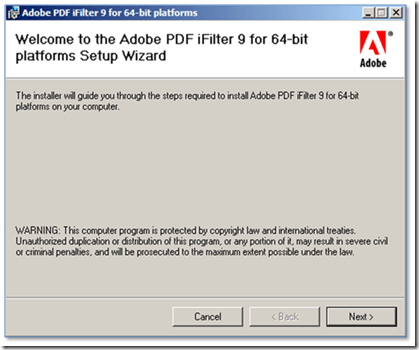 Select a location to install the iFilter files, by default this will be your C: Drive. Press Close to complete the installation. You will generally need administrator privileges to do this. This may mean you have to save it another location and then copy and paste to the destination. Locate the file c:\program files\common files\Microsoft shared\web server extensions\14\template\xml\docicon.xml. Right mouse click on the file to edit. Note, that the extension names do not have to be in alphabetical order so it is best to place the entry at the end of the existing list. Also ensure that the correct filename for the icon is used in the entry line. When complete, save the file and exit notepad. To see the icon immediately in WSF start a command prompt on the server via Start and Right mouse clicking on Command prompt and selecting Run as Administrator from menu that appears. 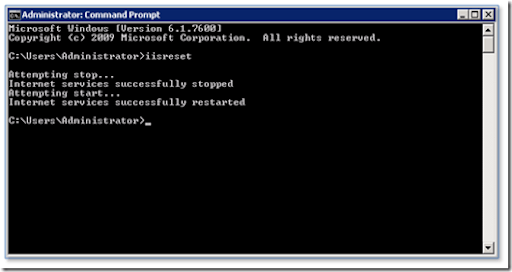 At the prompt enter iisreset to restart Internet Information server. 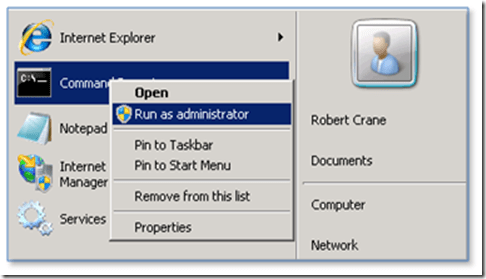 Don’t forget that resetting IIS will also affect other applications on the server. 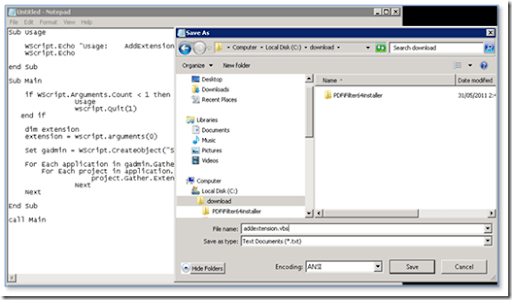 When the process is complete, exit the DOS prompt and examine any SharePoint Foundation 2010 libraries that contain PDF documents. Now run a Command Prompt as an administrator by right mouse clicking on the Command Prompt icon like and selecting Run as administrator. Accept any UAC that appears. You should see no result if the script executes correctly. 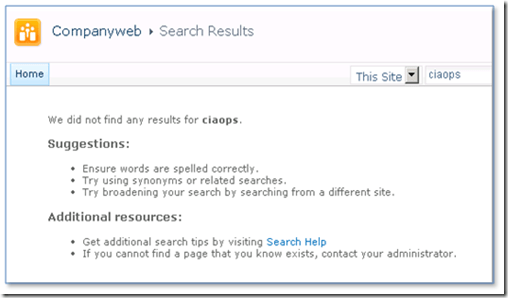 If you receive an error like shown above, check that your Search Service is enabled in SharePoint. Run Regedit and accept any UAC. Right mouse click on Extensions and select New and Key. Right mouse click on (Default) in the right hand window and select Modify from the menu that appears. Click Start | Administrative Tools | Services and right mouse click on Services and select Run as Administrator from menu that appears. 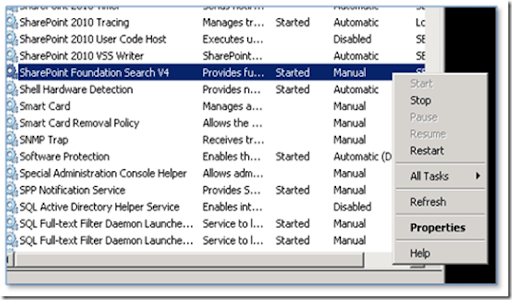 Scroll down the list of services and locate the service SharePoint Foundation Search V4. 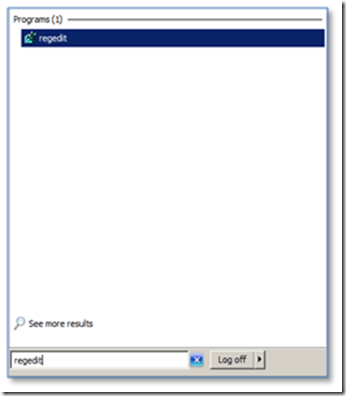 Right mouse click on the service and select Restart from the menu that appears. You should see the service restart. 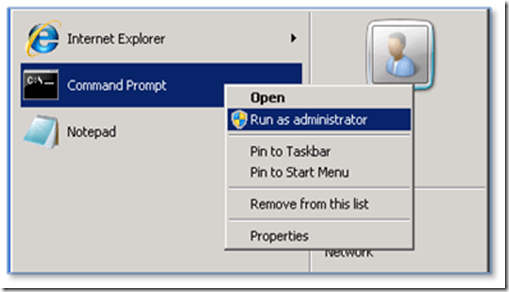 Run a Command Prompt as an administrator again by right mouse clicking on the icon and selecting Run as Administrator from the menu that appears. Any PDF documents you now add to SharePoint will be indexed, however those already there will not be indexed until a full crawl is run. This will commence a full reindex of all SharePoint information. 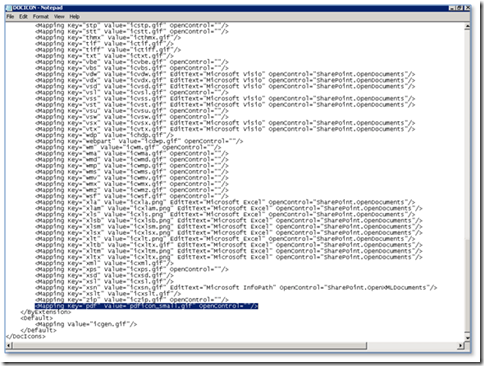 This reindex may take a while to complete and may impact the performance of your SharePoint Server. If a search is now run using the same term (here ciaops) you can see that now returns a hit from the PDF and from text inside that document (rather than just the title). 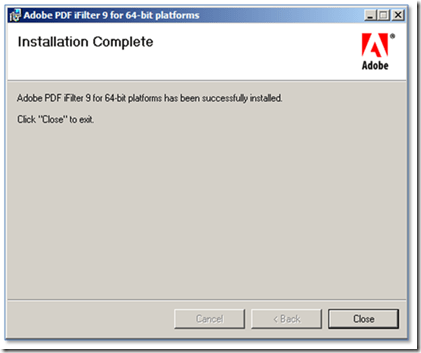 This indicates that the PDF search is operating correctly. Here’s a nice video covering some of the integration features of Office365 and Windows Phone 7. <img src="http://lh5.ggpht.com/-DtzpDg_msK4/UO9WIy_ubxI/AAAAAAAAHC4/7ypp9OVqFmM/video774128185106%25255B4%25255D.jpg?imgmax=800" style="border-style: none" galleryimg="no" onload="var downlevelDiv = document.getElementById('4f31e289-4821-455d-8495-78a1bf2c5637'); downlevelDiv.innerHTML = "
Interestingly, there are some limitation around creating new documents and accessing some information but hey Office365 is still in beta after all. However, the video does give you a nice overview of all this stuff running. Interesting video presentation from TED talks about how our Internet searching is not really as ‘unencumbered’ as we believe. Sites like Google, Facebook and Yahoo are all making decision about THEY THINK we should see. The problem with that is we all become more insular and not as exposed to new and alternate ideas. <img src="http://lh3.ggpht.com/-GQLTEL6LcNM/UO9Vx9NA0PI/AAAAAAAAHCw/lSrWco0soJg/video2313c35a0db5%25255B4%25255D.jpg?imgmax=800" style="border-style: none" galleryimg="no" onload="var downlevelDiv = document.getElementById('abcd1fae-fcdf-4685-b245-4c3d6f768535'); downlevelDiv.innerHTML = "
which also has some great examples of how searches vary. Try it yourself, even with something sitting next to you and I’ll bet you see something different. See? you aren’t as anonymous on the Internet as you thought you were. My understanding is that it will also include a feature to determine where space is being utilized in SharePoint sites. This was a very handy feature of the previous version of SharePoint that mysteriously removed from SharePoint 2010. 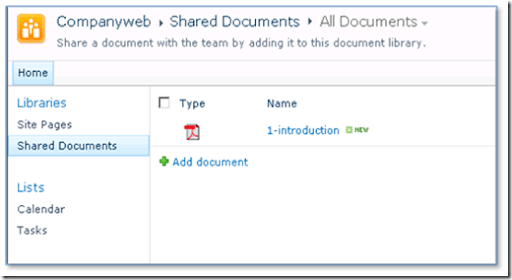 We will have to wait and see what it actually is when the service pack is released but if it is included then it will certainly be a major benefit to SharePoint 2010 admins of all shapes and sizes. 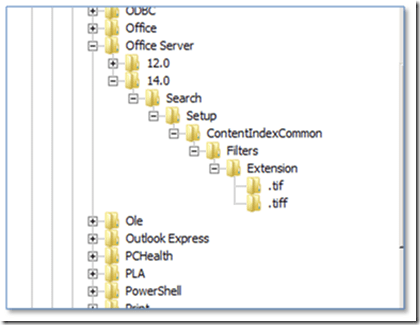 SharePoint Foundation 2010 changes the method in which patches are installed. PSconfig no longer runs automatically after an update is installed. 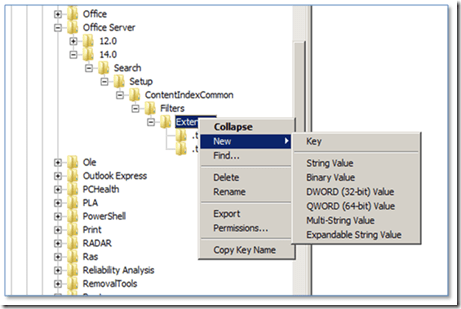 The SharePoint binary files are updated with the patch but the databases are not automatically upgraded. from the command line. Fun eh? according to the article you’ll see a error in the event logs indicating that the PSCONFIG command needs to be run. 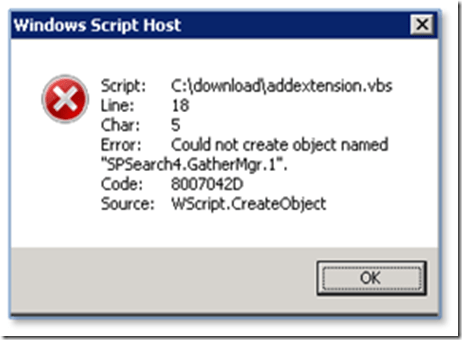 Gotta say this isn’t going to make supporting SharePoint 2010 Foundation (especially on SBS 2011) any easier! As the public release of Office365 draws closer I’m going to start doing more posts on Office365 and the impact for small to medium businesses. I’ll try and provide a balanced view, the good and the bad as I see it. However, remember at this stage please remember that Office365 is still in beta and the things can change. Caveat emptor. So let’s start off with the proposed subscription plans. The major two SKU’s for SMB will be the P and E plans (the K is for Education) as shown below. 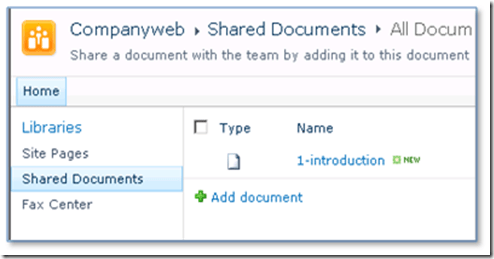 – No advanced SharePoint features such as Visio, Forms and Excel services. However Access services is included. – Doesn’t include the ability to sync Active Directory via ADFS. This leads to another observation I have around SBS 2011 Essentials in a forthcoming post. – A single SharePoint site to which you can’t add additional space, aside from what you get with user licenses. It does have a number of templates and quick design features not available in other plans. – No Office Professional Plus subscription. Thus, people on these plans will need to furnish their own version of Office on the desktop typically. It does however come with Office Web Apps allowing you do some work with Office documents in a web browser. 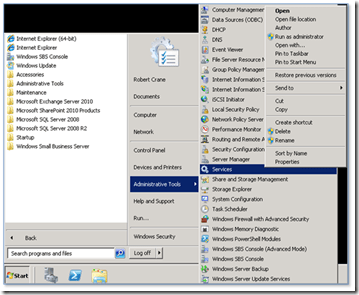 – No advanced Exchange options such as archiving and legal hold. – Limit of 50 users. – ‘Community support’. That seems to indicate help is only available via forums and blogs. That is probably a very good things for resellers as it provides a real opportunity for them to step in and handle support for a customer. – However, most importantly, it is my understanding that you can’t easily upgrade from P to E plans. The apparent redeeming feature of P plans will be they are cheap (apparently around $6 a license). Looking at what you get for that amount of money it certainly represents value to many smaller businesses. However, to my of thinking the E plans are a much better bet as you can not only easily upgrade as required but you can also mix and match. Thus, power users can get E3 plans (including Office Professional Plus) while road warriors can have the E1 plans. The E plans also allow customers to integrate their Active Directory via ADFS if they want (although I wouldn’t be recommending that in the SMB space for reasons I’ll make clear in a future post). Even if the E3 plans are around the $25 mark per user I feel they represent better value and flexibility to most progressive small to medium businesses looking to take maximum advantage of all the features Office365 can provide. For this reason, I’ll be focused on selling E plans (especially E3 with Office Professional Plus) across every business I deal with. P plans certainly have their place but I don’t like the fact that they appear to lock you into a solution that won’t allow more options. Watch out for more posts on Office365 coming soon. This week the show rolls into Sydney on 2 days. There are still a few places if you are want to attend. To sign up visit http://www.ciaops.com/bootcamp. After Sydney, I’ll be running my bootcamp in San Francisco on Tuesday the 14th of June as I return from SMB Nation Spring 2011 in Toronto. If you are interested in attending on this date visit http://www.ciaops.com/bootcampsf to register. I’ve also had some interest shown in bootcamps in other locations and I’ll keep you posted on these locations as they become available. Beyond these SharePoint bootcamps I’m now starting to consider what to offer next. I’ve had interest shown in training around advanced SharePoint, Office365 and social media. If you are interested in any of these or have some suggestions of your own that you’d like to see please feel free to let me know (director@ciaops.com). I must also thank all those who attended the sessions in Melbourne and I really hope you got value from not only the money that you spent but also the times invested. I certainly hope you can see the potential SharePoint offers not only as a business solution but also a potential grow area for your business. In there you’ll find information about integrating OneNote an iPads, Windows Mobile 7 and Office365. Here’s the video newsletter as well that is part of each edition. <img src="http://lh4.ggpht.com/-e2K75chOFmM/UO9T_mfKaQI/AAAAAAAAHB0/S0TOgg1XO74/videob366bf5da4a6%25255B4%25255D.jpg?imgmax=800" style="border-style: none" galleryimg="no" onload="var downlevelDiv = document.getElementById('96cd240b-8b05-4394-a721-21bf7dc2b10d'); downlevelDiv.innerHTML = "
Remember you can always send feedback to me directly via director@ciaops.com and I encourage you to do so.